Moussa Konate, originally from Guinea in northwest Africa, has specialized in buying and selling rough gem materials in southeast Africa. From his original explorations in Madagascar, we will trace his steps to a small area in Mozambique, where a big discovery was unearthed. 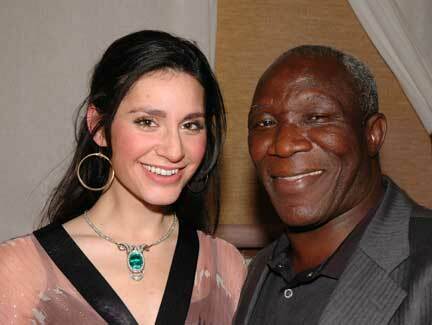 Southern Africa is one on the world’s major gem producing regions. 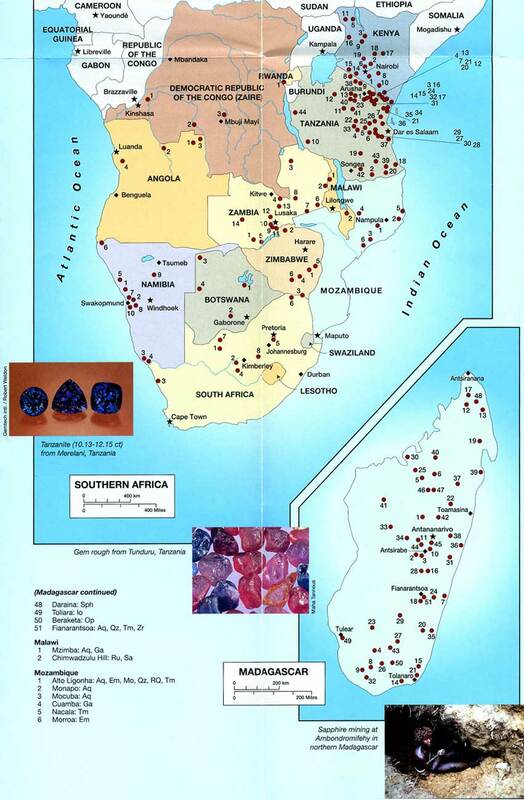 From the early days of diamond exploration to the subsequent finds of other gem materials, southern Africa has been a hot spot for many great sources and new discoveries in the colored stone world. A new variety of zoisite was found in the mid 1960s in Tanzania. Purplish-blue zoisite was Tiffany & Co.’s rising star, naming it tanzanite and engaging in a vigorous sales promotion in the late 1960s. 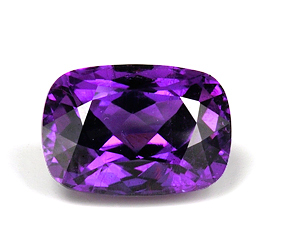 Shortly thereafter a new variety of grossular garnet was found in Kenya in the early 1970s. 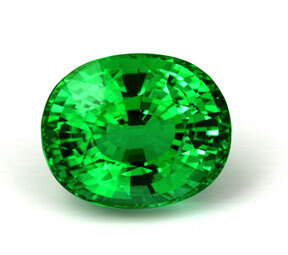 The first parcel of green grossular garnet was bought by Pala’s Bill Larson in 1973. (Bancroft, Gem & Crystal Treasures, 1984). We begin to draw a picture of how this geological setting has been a conduit for producing unique gemstones. Madagascar, also in the neighborhood, had itself been producing rare gems and minerals for more than a hundred years. It has been said that, with the exception of tanzanite and jade, every type of gemstone has been found somewhere on this California-sized island. Moussa Konate began buying and selling rough from Madagascar. Having only limited success in buying good lots of rough, Moussa shifted his efforts across the Mozambique Channel in 1987. If we look at a map of southern Africa we can see that Mozambique is situated in a larger region of coastal mineralization. Moussa bought and sold many hundreds of kilos of high quality aquamarine rough from the Macula Mine in the Zambezia province of central Mozambique. As the rising prices of aquamarine began narrowing profit margins, Moussa decided to take a chance at some of the mixed tourmaline lots that were being traded locally. To his surprise a small percentage of the material appeared to have the “paraiba” glow, indicative of copper bearing tourmaline. Moussa traced the origin of the tourmaline rough back to an alluvial deposit in the Shalawa area of Nampula province just north of Zambezia. This area has a short history as a source for gems from foreign companies to local prospectors. From 1994 to 1996 a foreign mining company just missed the copper bearing anomaly when they searched for aquamarine in an adjacent area. Local yucca root farmers began digging around in early 2001 and started uncovering tourmalines very close to where the paraiba tourmalines had been concentrated. This deposit would later be named the Mafucu Mine or Shalawa Mine. The story continues in 2003 when Moussa brought seven kilos to the US and sold the parcel to a stone house in Los Angeles. The swiftness of the transaction and the request for more material alerted Moussa expertise to delve into the nature of the tourmaline. The mining operations at the time were limited to 300 local people working an open tract of land no bigger than an acre. Pits were dug in a crude fashion down through the overburden, about two meters to where the layer of muddy material containing the tourmaline was hidden. Two untreated paraiba tourmalines from Mozambique. Above: Our featured stone from September 2006, 16.5 cts. Below: 15.8 cts. The stones are no longer available. Realizing the potential for the deposit, and taking in the market’s high demand and low supply of paraiba-type colors, Moussa struck a claim encompassing just over 300 hectares around the original acre of workings. 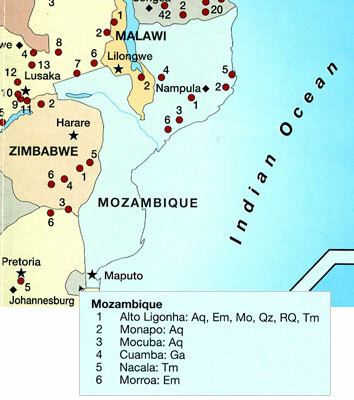 The first mining and exploration license in the area was then granted to Mozambique Gems. To ensure the longevity of this project Moussa collaborated with a few other prominent gem dealers along the way: Saint Clair Fonseca Jr., Daniel Trinchillo, and Marcus Budil. Throughout 2004 and 2005 Moussa’s expectations of production were materializing and small parcels of tourmaline rough began to trickle into the gem market, with a very small percentage exhibiting paraiba colors. The news of the paraiba tourmalines had created a boom town; in just a few months the number of miners jumped from a few hundred to over 3,000, as five claims over 1,000 hectares each encircled the original plot of land. Several hundred kilos of tourmaline rough have been extracted from this area, but only about ten percent actually exhibits the neon glow of paraiba colors, and ninety percent of the production has been confined within the original 300 hectares. With the influx of laborers in 2006 came disease that spread quickly through the mining camps. Moussa and his group appear to have understood how a measured approach could avert such an eventuality: two years ago, due to the success of their enterprise, Moussa’s group was able to step back, actually suspending operations on the area that’s produced the finest material from their 300 hectares. Steadily, they have been developing the local area and community by supplying medical facilities and bringing electricity to neighboring schools. A washing plant is being installed that will mechanically extract the tourmaline from the ground. Mining will commence again within the next year with the promise of employment of many local miners—and more paraiba tourmaline on the horizon. We wish to thank Daniel Trinchillo for contributing source material for this article. For more information on paraiba tourmaline, see Paraiba at Pala.